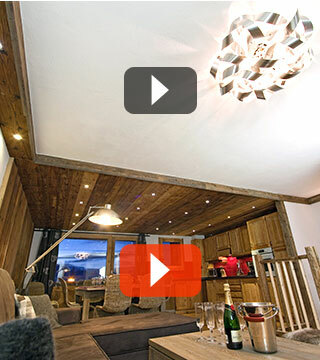 Chalet Val Thorens rental, apartment foot ski slopes, French Alps. The highest resort in Europe! 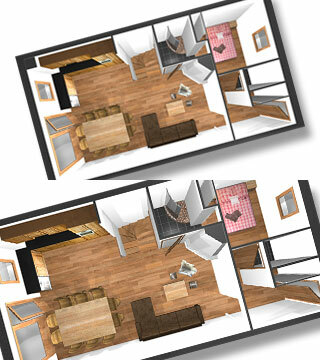 Chalet-style appeal and character, with all the advantages of a resort centre flat. 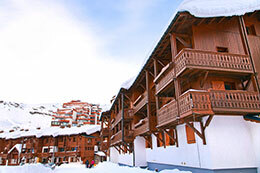 Situated at the foot of the ski slopes, sleeps 10 to 12. 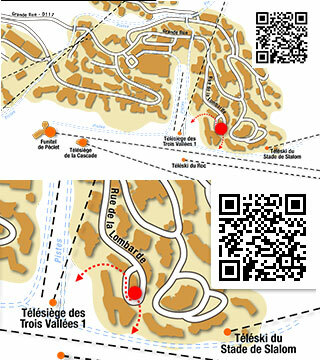 Val Thorens is a Savoyard village perched high in the Alps at an altitude of 2,300 metres. 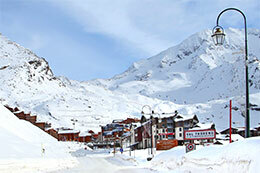 With breathtakingly beautiful surroundings and pure mountain air, it’s the highest ski resort in Europe. Household linen, sheets and duvet covers provided. Hi-fi docking station for i-Devices. WiFi high speed internet access.